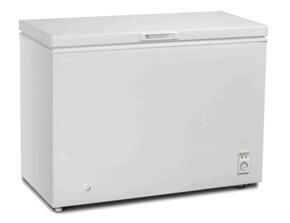 Freezers are great for large amounts of meats, vegetables, fruits, and of course, ice cream. Their low freezing temperatures extend food storage for longer periods of time than if they were to be chilled in the refrigerator. 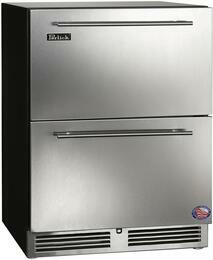 Appliances Connection helps maximize storage for frozen foods with the latest line of freezers. 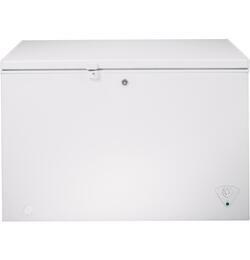 For those who buy bulk cuts from the local butchery shop or keep large containers of frozen ingredients, a chest freezer will be an excellent choice. 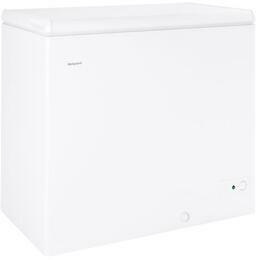 Similar to a steamer chest, chest freezers are horizontal units with a door that opens from the top. 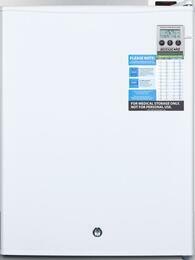 They can have a capacity up to 84 quart inches and retain coolness more efficiently. These models are often placed in the garage or other out of the way areas so they're not much for looks. 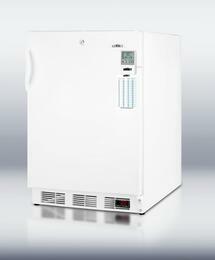 Upright freezers can be combined with other column units, such as all refrigerators, for a more customized and expansive refrigeration system. 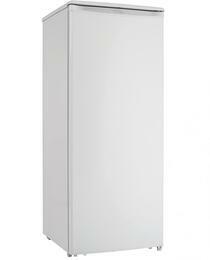 These vertical units take up less floor space while providing up to a cavernous 22.7 cu ft storage capacity. 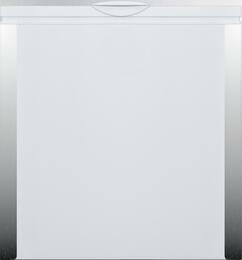 Many have field reversible doors that allow flexible installations for various kitchen design layout. 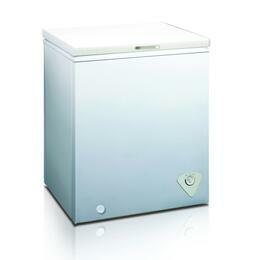 Freestanding freezers can be placed practically anywhere to suit ergonomic needs. 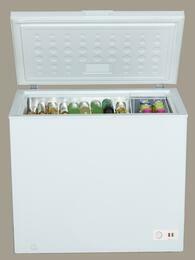 Compact freezers will provide a designated place to store your favorite pints of frozen yogurt. 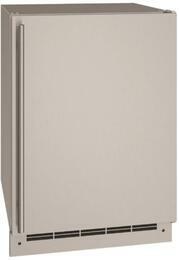 They can be as small as 15 inches wide with a roomy 4.7 cu ft capacity. 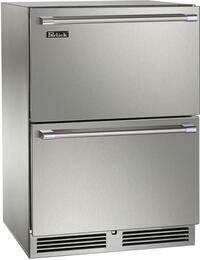 Some can easily be built-in with cabinetry, such as undercounter freezers and drawer freezers, for easy accessibility. Some are approved for outdoor use as a companion to outdoor kitchens. 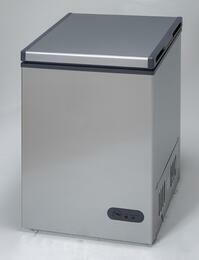 ADA compliant freezers can be used by virtually everyone. Some operate as a smart appliance which allows them to be remotely controlled and monitored through Wi-Fi connectivity by downloading a brand specific app. To prevent unwanted access, the door lock will keep contents secure. 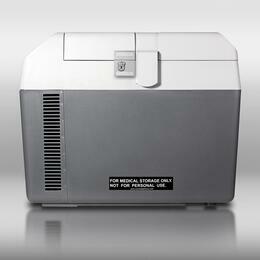 A few come equipped with an automatic ice maker for a steady flow of ice cubes. 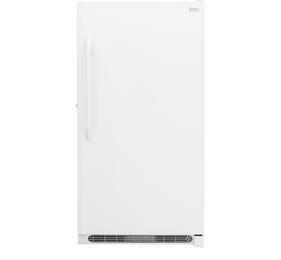 Browse top brands Frigidaire, Kenmore, Haier, and more for freezers in a wide variety of colors including stainless steel and black stainless steel finishes. 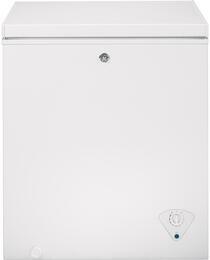 Selected Total Capacity Options: 14.4 cu. ft.